March 25, 2013  The attack on the Syrian capital appeared to be one of, if not the most intense to date. 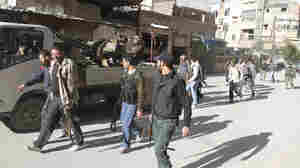 The United Nations says it's moving part of its staff in Damascus for security reasons. March 18, 2013  Syria's political opposition is meeting in Istanbul this week to choose a rebel government, despite opposition from the Obama administration. 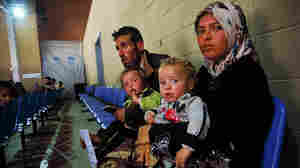 The vote has been postponed twice because of internal tensions over naming a rival government to Syrian President Bashar Assad's regime. March 10, 2013  In a rare test of democracy, a soft-spoken, 31-year-old aid worker won a seat on the Aleppo provincial council in a vote held on March 3 in neighboring Turkey. Abdul Rahman Kahir won top votes for his work organizing aid distributions in the Syrian city. February 21, 2013  The blasts took place near government and military buildings in one of the deadliest days in the capital since the uprising began almost two years ago. 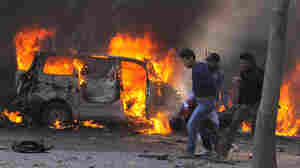 January 15, 2013  The blasts occurred inside a university campus in Aleppo, Syria's largest city. 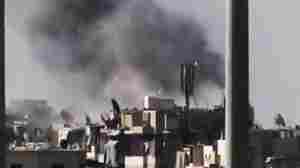 The government and opposition blamed each other for the explosions that wounded more than 150. November 6, 2012  U.N. envoy Lakhdar Brahimi says there's so much warfare that Syria may be broken for years. Meanwhile, British Prime Minister David Cameron suggests Syrian President Bashar al-Assad could be given safe passage out of his country. August 29, 2012  Syrian president Bashar Assad appeared in a pre-recorded interview today, saying the military situation in his country is improving and that Syrian government troops just need more time. He says the conflict is cleansing his nation. 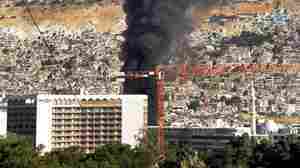 August 15, 2012  Syrian rebels claim responsibility for a bomb that went off near the hotel used by the United Nations observer team. None of the UN staffers was hurt. 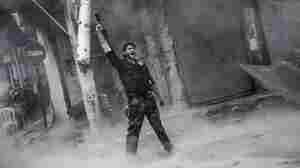 August 1, 2012  Syrian president Bashar Assad issues written statement lauding the army on Army Foundation Day. 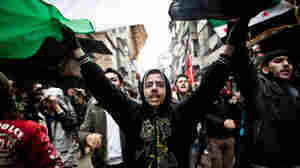 Fighting continues for control of Syria's largest city, Aleppo as both sides appear to commit human rights violations.